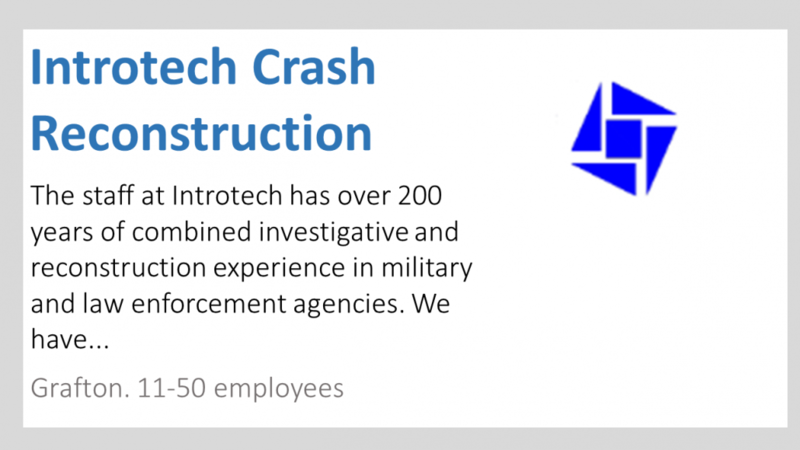 The staff at Introtech has over two hundred years of combined investigative and reconstruction experience in military and law enforcement agencies. We apply this vast on-scene experience along with our specialized training and education from a wide variety of educational institutions to reconstruct transportation casualties. 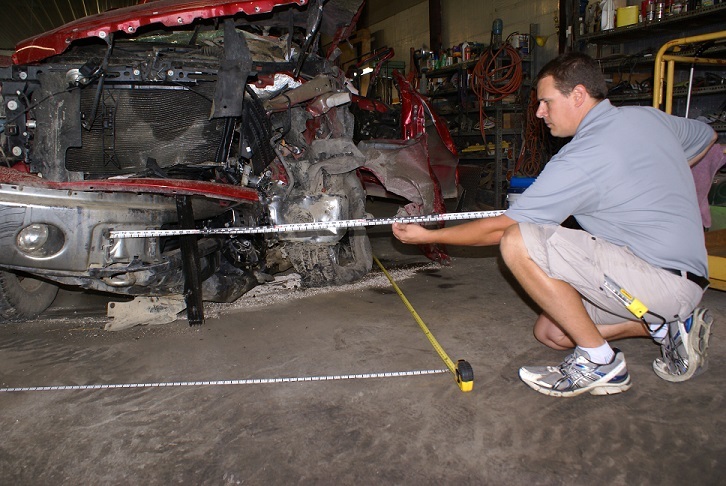 We utilize the latest technology to measure and analyze the physical evidence from the crash scene, the vehicles and the overall environment. 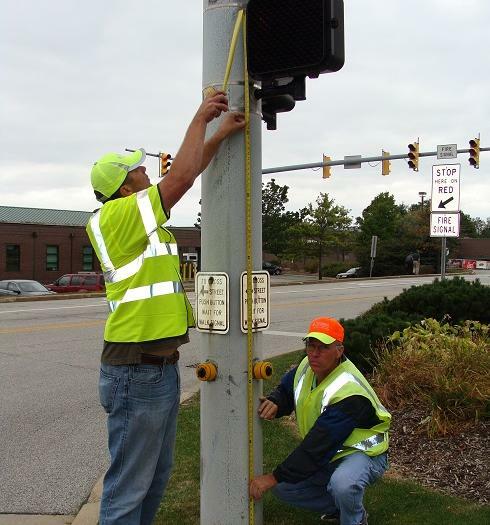 Our staff is trained and experienced in the analysis of environmental issues, traffic control devices, navigation systems, human factors, biomechanics and other specialized issues that directly relate to transportation casualties. We apply this knowledge to land, marine and aviation environments. No one person can maintain currency on each and every aspect of the increasingly complex nature of crash reconstruction and general investigations. That is why Introtech employs a team approach to our work. Each investigator and reconstructionist has individual specialization that can be called upon to provide a multidisciplinary reconstruction. Our staff maintains membership in a wide variety of professional organizations such as the Society of Automotive Engineers (SAE), National Association of Professional Accident Reconstruction Specialists (NAPARS), Ohio Traffic Accident Reconstruction Association (OTARA), Illinois Association of Technical Accident Investigators (IATAI), National Safe Boating Council, National Association of Traffic Accident Reconstructionists and Investigators (NATARI), Society of American Military Engineers (SAME) and others. Because of our commitment to the accurate and comprehensive analysis of a crash, our opinion ultimately may not always be favorable to our client. You can always count on us to call it like we see it. When you need to know what happened, how it happened and why it happened, call on us.